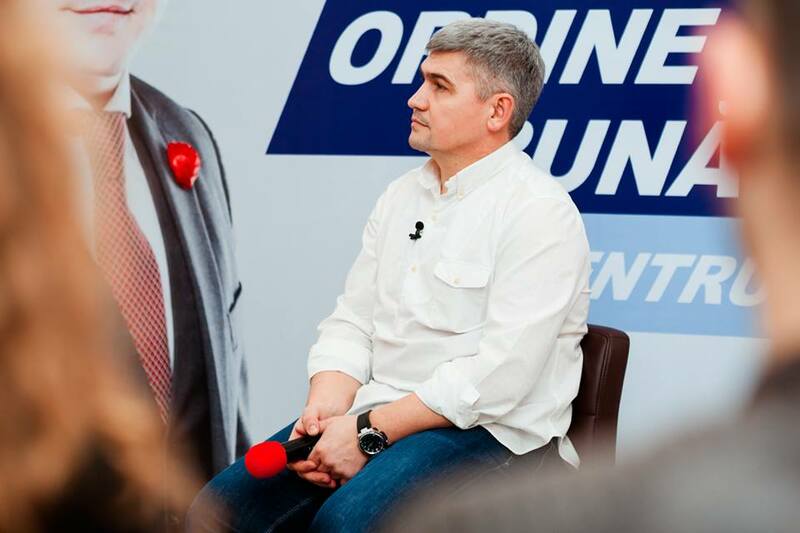 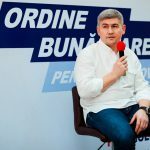 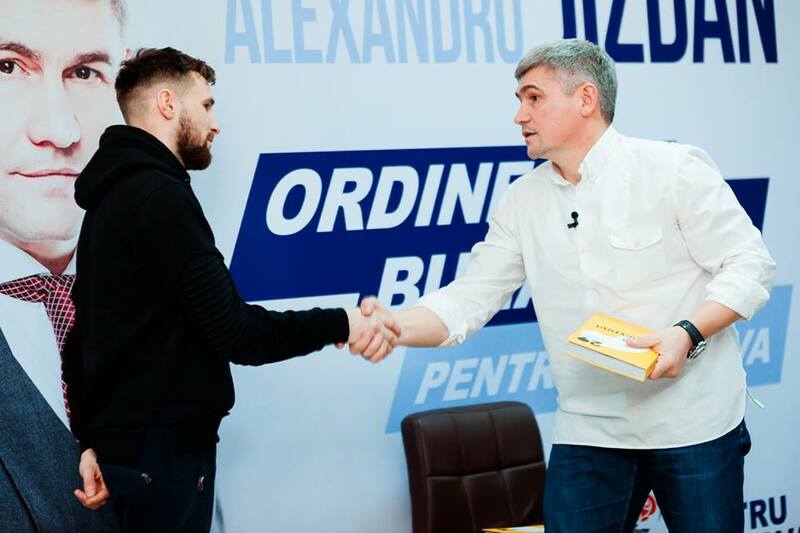 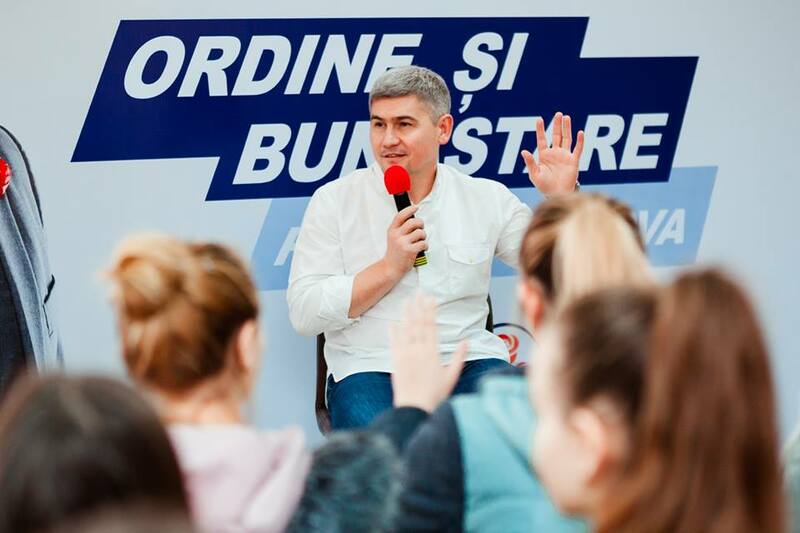 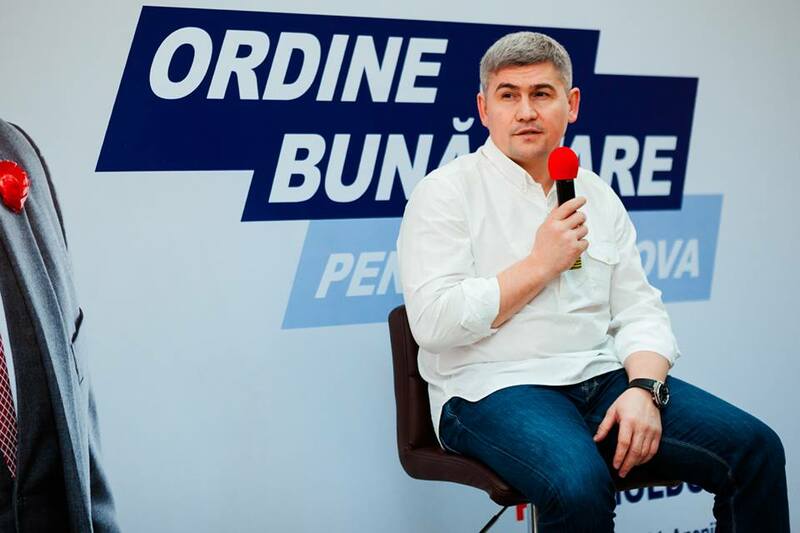 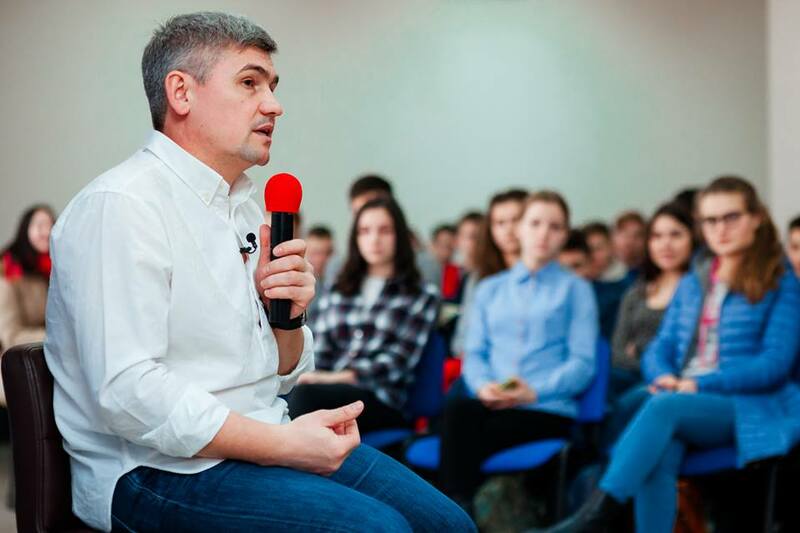 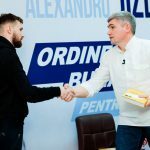 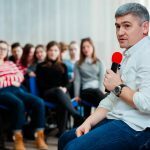 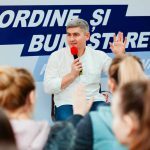 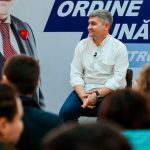 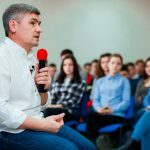 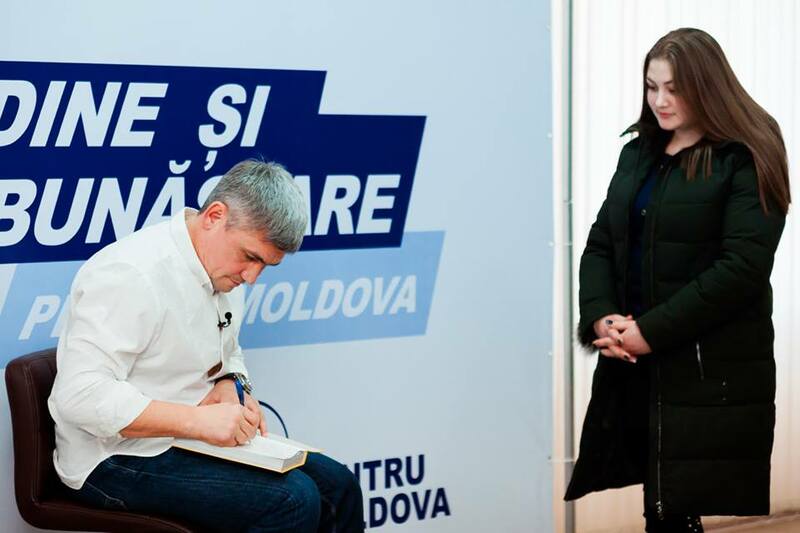 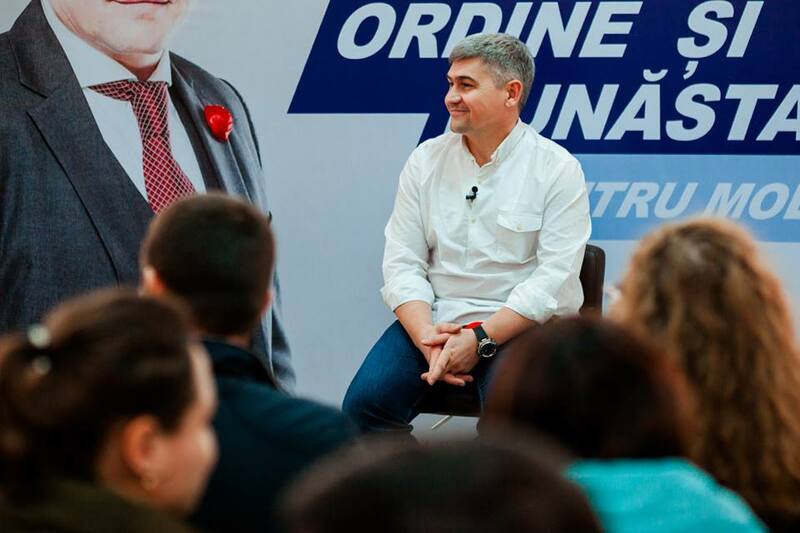 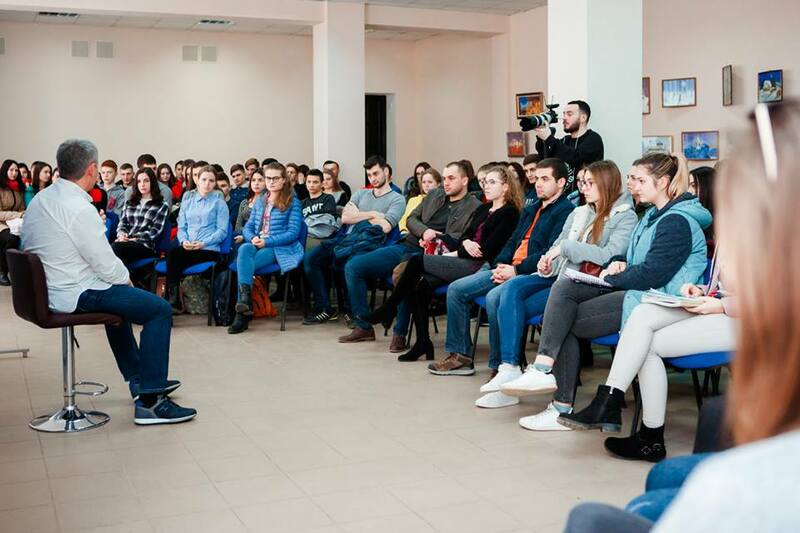 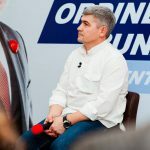 We often saw the suspended Minister of Internal Affairs, Alexandru Jizdan, candidate for the post of deputy in the Anenii Noi constituency, either at the MIA meetings or in the Government, or in some sober public actions. 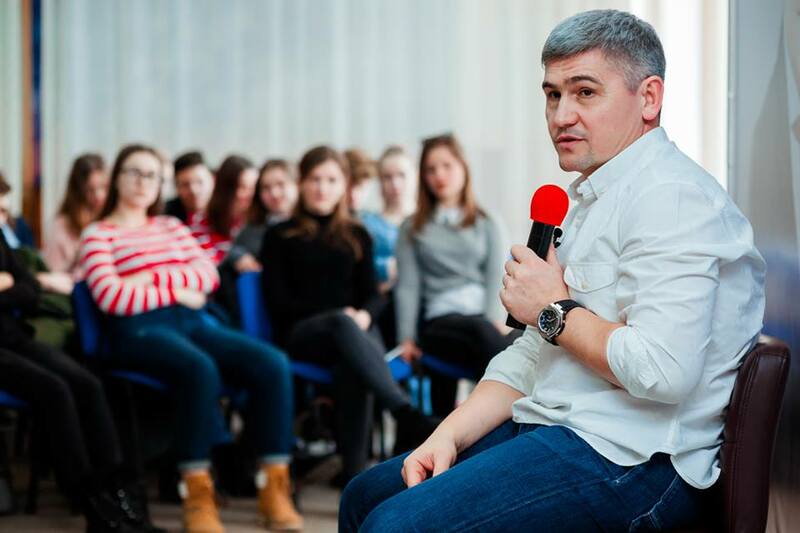 These days we saw him at an event where he was surrounded by young people. 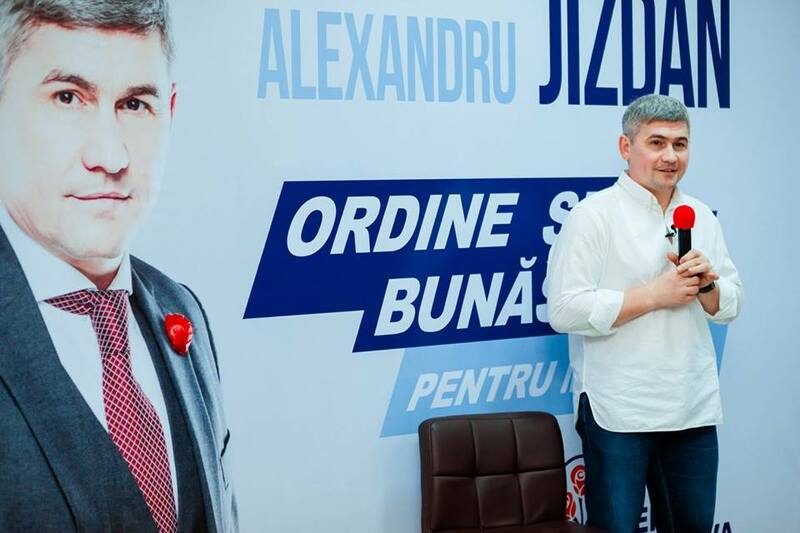 Sir. 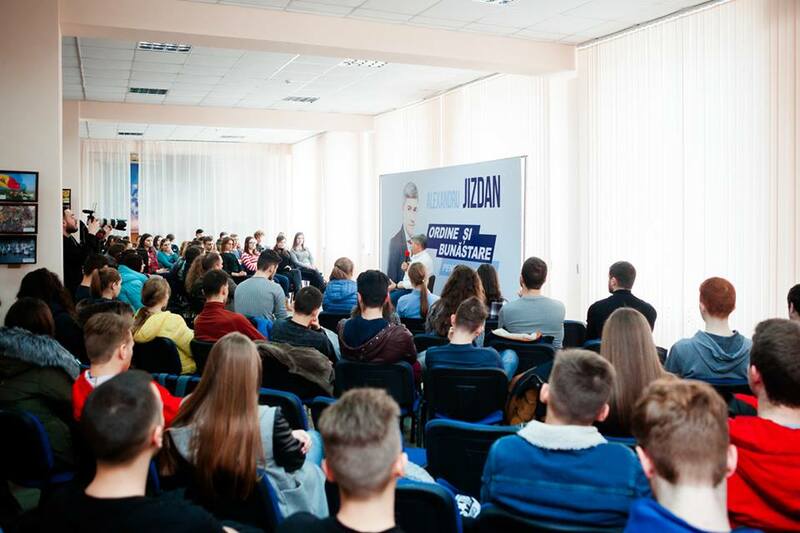 Jizdan, you look very well surrounded by young people!